Born and raised in Salt Lake City, Carston straight-lined the bunny hill on his first run. From that point on, he was hooked. 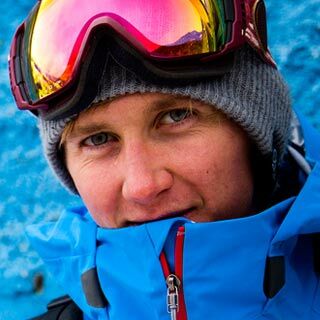 The cliffs of the Wasatch provided a comprehensive education, as he says, “in the fields of human kinematics and gravitational physics.” One of the finest all-around skiers in the freeride scene, he’s currently at work on a new film with Sweetgrass Productions.